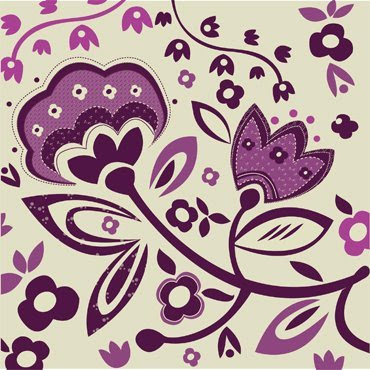 : : when I'm looking for graphic inspiration I always browse through .print & pattern. This week I'm feeling particularly inspired by these patterns. all can be found on.print & pattern. 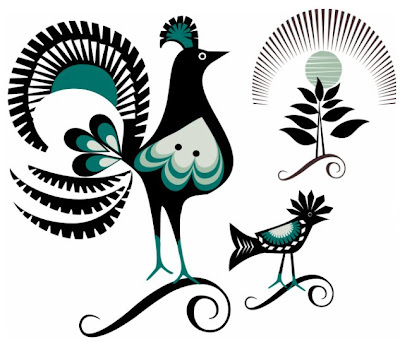 they've all got elements of traditional folkart, and lots of great details. 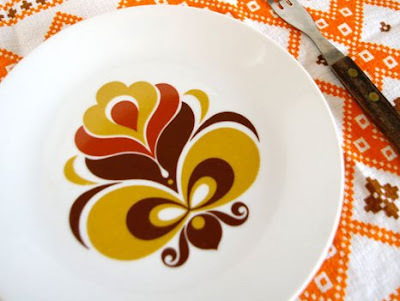 I am particularly fond of the plate with the curvy, bold pattern. yes, I also always check print & pattern... I love that whole folkart thing! Enjoy the weekend!